Deputies arrested James Harrold Brookman Junior on Monday, June 18, 2018. 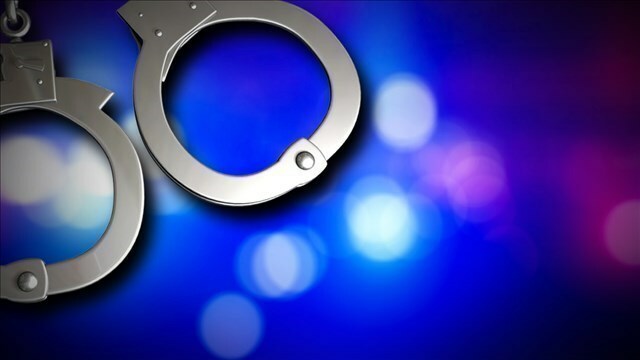 The alleged incident happened on Tuesday, May 22 at an apartment in Peterstown around 1:00 pm. The victim told deputies Brookman became angry and started hitting her in the head with his fist and wouldn't let her out of the home. The victim said Brookman then got a hammer and hit her in the back. The victim was able to escape to a neighbor's home to cal 911. Brookman is charged with malicious assault and domestic battery.